2015 MG/ MGF MG3 1.5 VTi-Tech Form Plus Sport. 46,000 miles with full service history stamped at 11k, 22k, 34k and 46k. 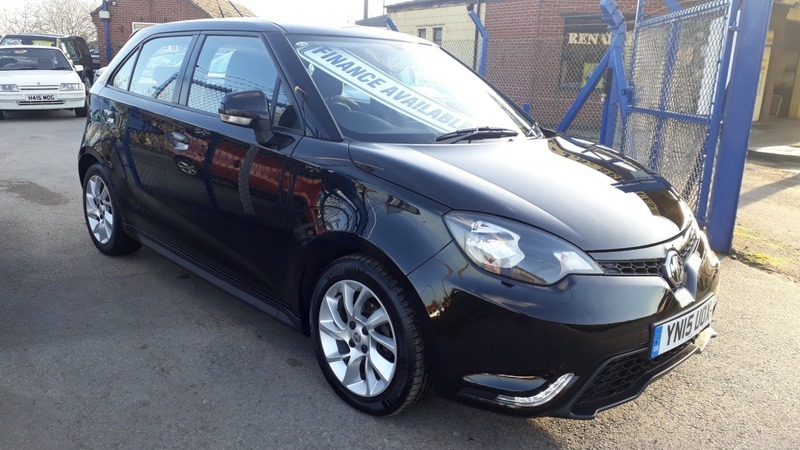 This car includes remote central locking, 2 keys, power steering, steering wheel controls, electric windows, electric mirrors, air conditioning, climate control, trip computer, isofix, CD player, Bluetooth, alloys.